That is, unless you think these nearly-lucid Tweets on gold, Brexit and the Bank of Japan are as fishy as Canseco’s 462 chemically-enhanced home runs. “He’s either honed up on his finance skills or has a ghostwriter,” said Marc Gale, a Toronto Blue Jays fan and owner of a cleaning company who remembers the slugger’s 1998 season with the team. 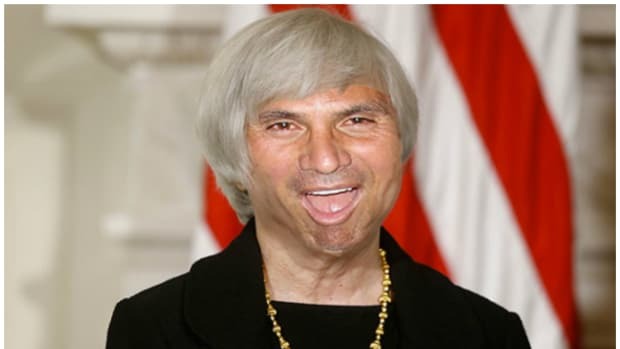 Though Mr. Gale thinks that the tweets are written in “Jose-style,” featuring characteristic misspellings and a lack of punctuation, he doubts Mr. Canseco is a financial expert. “It definitely has an odor behind it,” he said. 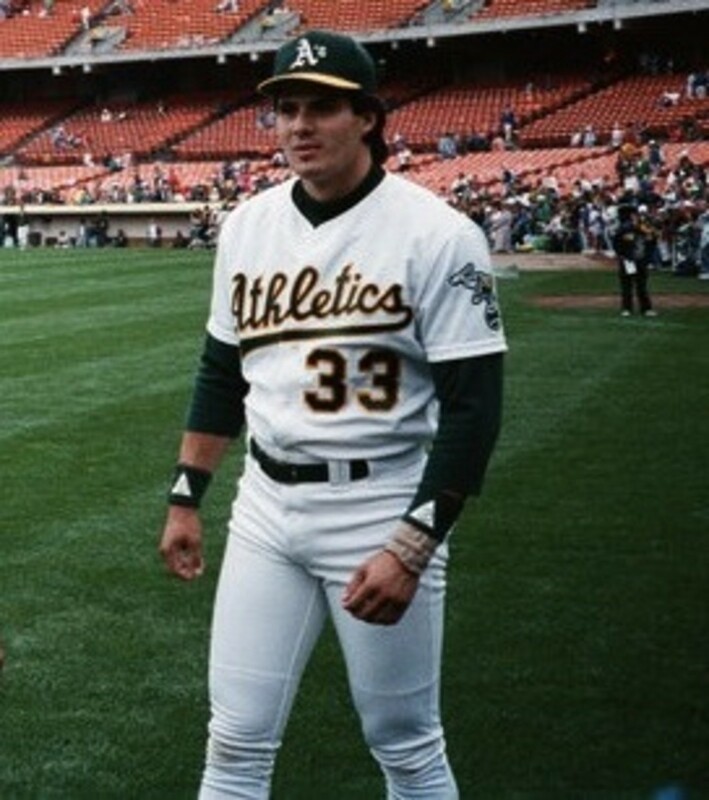 Still, the sleuths at the Journal knew how to ferret out the real Canseco, the bankrupt who brags about having gone “through more money than many small countries”: Ask him for an interview. 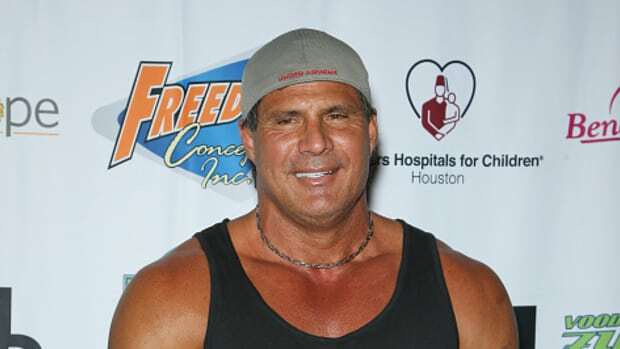 Mr. Canseco, through his manager, declined to comment for this article without financial compensation.